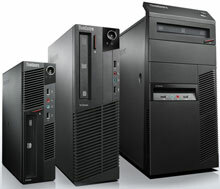 Optimized for large enterprises, the ThinkCentre M91/M91p desktops are available in three form factors: tower (25L), small (11L), and eco ultra-small (4.5L) include 2nd generation Intel Core processors, with Hyper-Threading and Turbo Boost technology for more powerful performance and faster multitasking. Transfer data in a flash with SATA III hard disk drives rated at 6GB per second (twice as fast as SATA II). 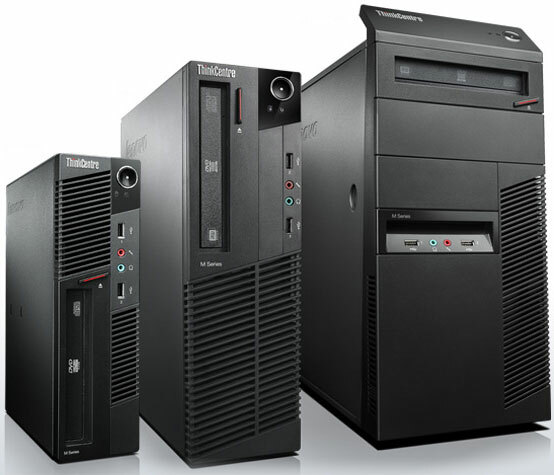 Lenovo Enhanced Experience 2.0 for Windows 7 boots up faster and improves application performance. Plus the Secure Managed Client 2.0 solution helps to reduce enterprise IT costs with the potential to save up to 40% percent over three years, as compared to a managed PC environment, and up to 63% in total cost of ownership, as compared to a virtual desktop implementation.